I recently traveled to the West Coast for the very first time, where I stayed in San Francisco for a little over a week. 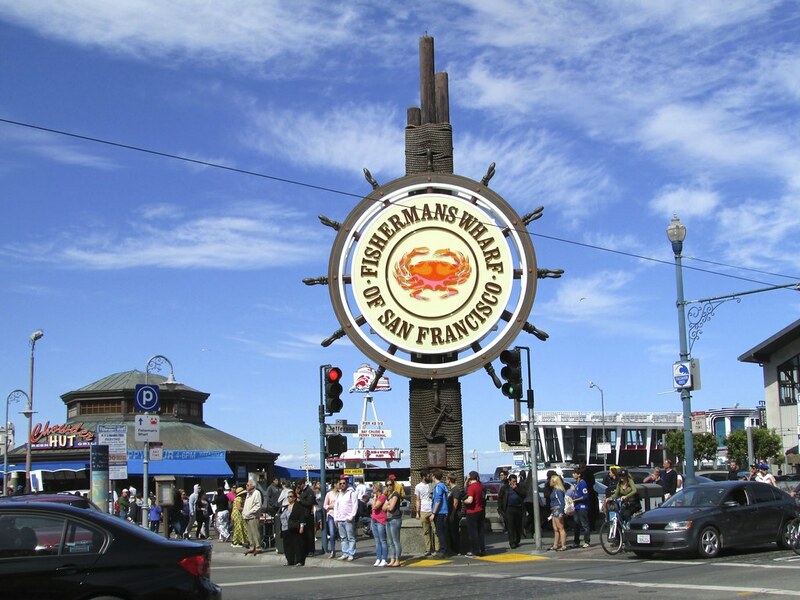 My family researched things to do in and around the San Fran area before and while on our vacation, and saw some amazing things. I'm writing this for the person who does not want to do countless days of research for things to do because I'm that person. I hope this convinces you to go see this amazing city and explore it to your heart's content! Yeah, it's literally like early spring in the East Coast in the summer in San Fransisco. I did not come prepared when it came to warmer clothes, so remember to pack long pants, sweatshirts, and sneakers. Locals can pick out tourists easily because of their shorts and tank tops. You cannot go to San Fran and skip this. The city even offers free tours that take you on the bridge itself and offers a great history of the bridge and the men who made it. Have a good pair of walking shoes on because your feet will be sore in anything else. Oh, if it's sunny, wear sunscreen and a hat, I got a horrible sunburn and didn't even realize it. Grizzly bear sisters, I repeat, GRIZZLY BEAR SISTERS. This zoo has everything from adorable wolverines and wolves to gorillas, lemurs, giraffes and big cats (tigers and lions). Highly recommend going to this zoo, it has scheduled feedings throughout the day people can go see, where a staff member will talk about the animals while you watch them chow down. 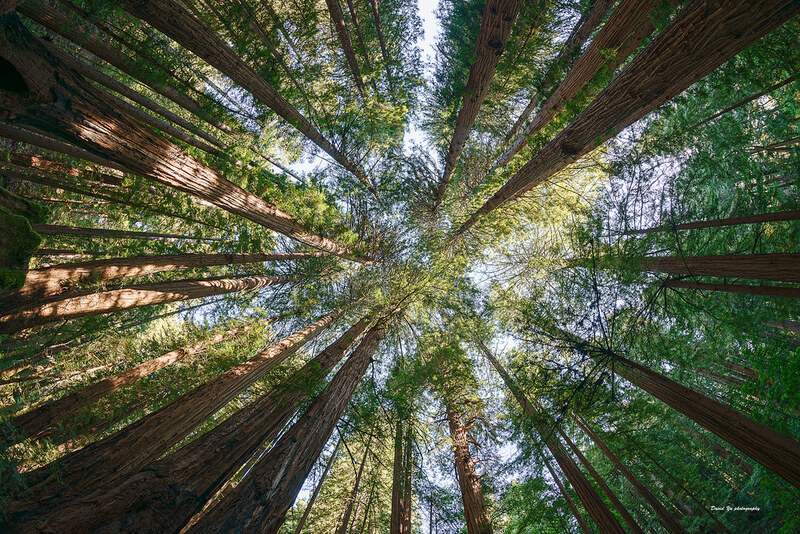 Go take a hike through Muir Woods to see the amazing Redwood Trees of the West Coast. You can take a simple walking path like my mom and me, or take a more challenging hike throughout the woods for gorgeous scenic views from high up. Either way, it's an amazing park and it forces you to be off your phone and one with the wilderness because as soon as you enter, there's no cell service. There are countless shops to visit, ranging from tacky tourist places that I love to restaurants and even a place to mini-golf indoors. You can sign up to rent bikes or simply relax on a bench with some Ben & Jerry's and people watch. You can sign up online or in person, and the prices range widely. 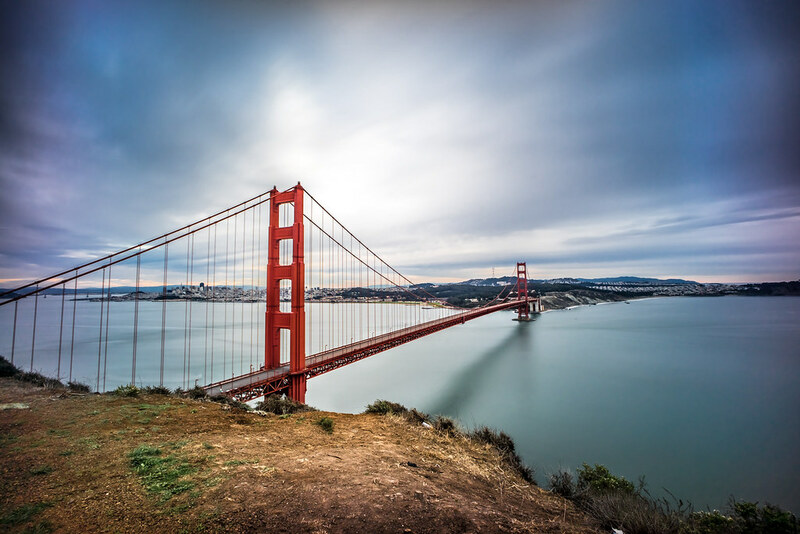 Either way, a scenic boat ride throughout the bay under the Golden Gate Bridge and around Alcatraz is something I wouldn't pass up on. Christie's is a local mom and pop restaurant that offers some of the best breakfast food I've had. The Elephant Bar offers a wide array of food choices for my picky self and was a two-second walk from my hotel. Calzones is in Little Italy near the Fisherman's Wharf which had the best homemade gnocchi EVER. It is one of the many amazing Italian Resturants in the area. Soft sand and the Pacific Ocean, what more can you ask for? Stinson Beach also allows dogs, so yeah, there are pups too. The surrounding area has cute beachside restaurants and shops worth checking out as well. "The Crookedest Street in the World" lives up to its nickname. You have to drive down Lombard Street nice and slow, and take pictures while going down and as soon as you're done in front of the cute and colorful houses. This has to be booked months in advance, which is what I didn't do. Unfortunately, I didn't get to visit the Island itself but I did go by it on a boat tour. From what I've researched it's pretty amazing and offers night tours where you might get to experience some of the ghostly activity on the island. Being under 21 at a winery didn't phase me, because I got to learn all about the wine making process and how these vineyards got their start. 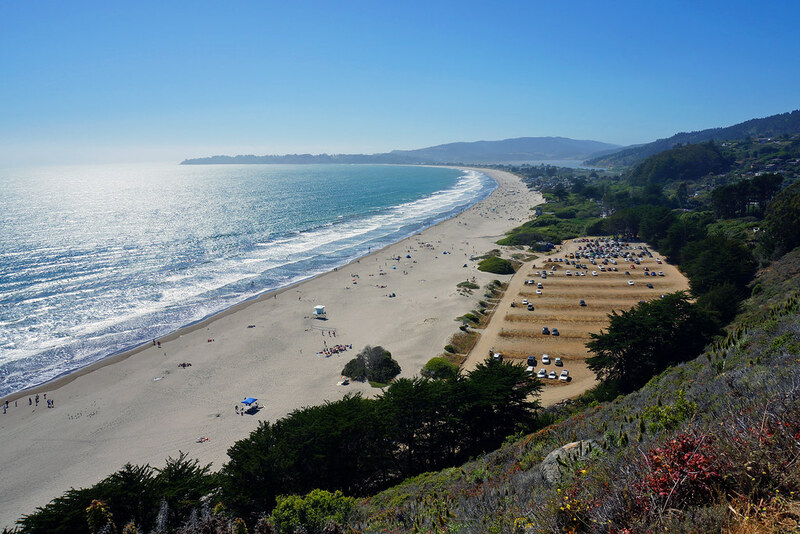 The pictures you'll get are breathtaking and it's worth the two-hour drive from San Fran. Anyone from Connecticut has to tour this amazing home since the widow Sarah Winchester was originally from New Haven. The tour is a little over an hour and goes through multiple rooms in the home, as well as showing the stairs which lead to nothing and a seance room. The home is also rumored to have spiritual activity, since it may have been created as a sanctuary for the spirits killed by the Winchester Rifle. It is only about an hour and a half drive to San Jose. It's a bit of a drive from San Fran, but it's so worth it guys. The drive brings you along multiple stops like beautiful beaches, expensive houses and a famous lone tree for only $10.25. There is also a drive you can make along Route 1 on the highway which turns into one lane that's also super scenic and 100% free. Both of these places are a few minutes walk from each other, so that's why I put both together. 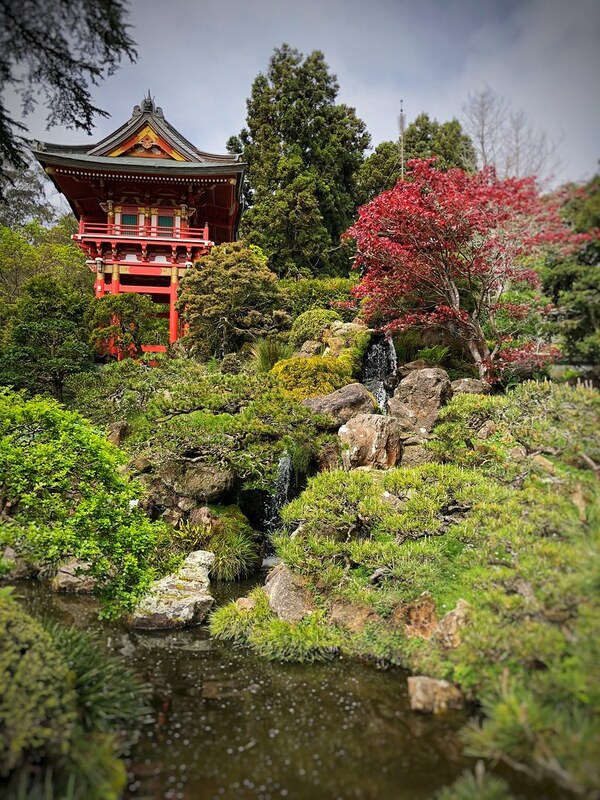 Get to the Japanese Tea Garden before 10 A.M. and you get in for free, so do that first and see the beautiful buildings and pagodas, as well as the adorable coy fish before you make your way over to the Botanical Garden. Although not everything is in bloom anymore, it's still a gorgeous and easy walk.